China's largest trade fair opened Monday in Guangzhou, capital of southern China's Guangdong Province, attracting more import-oriented companies. 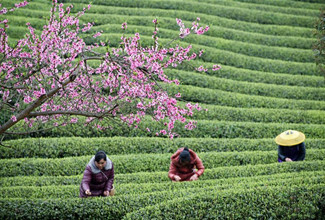 Held every spring and autumn in Guangzhou, the China Import and Export Fair, also known as the Canton Fair, is seen as a barometer of China's foreign trade. 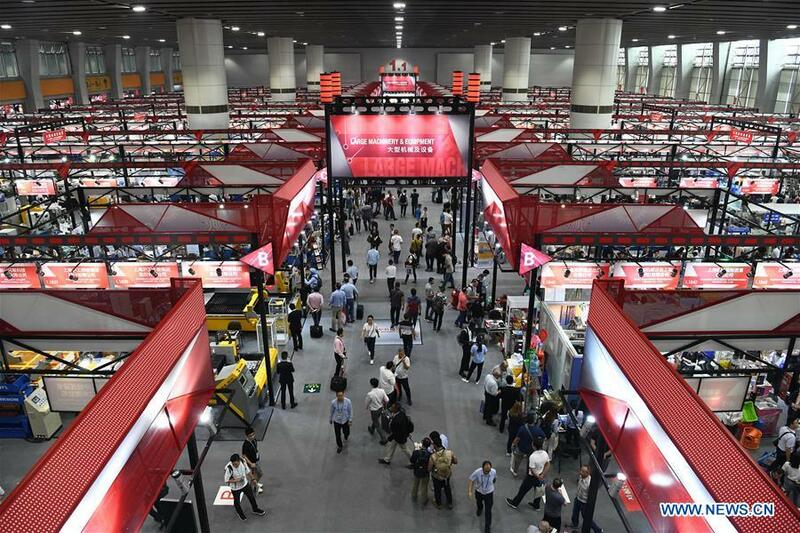 Xu Bing, the fair's spokesperson, said imports are under the spotlight this year at the trade fair as the country seeks to open its domestic market wider. The fair features an exhibition area for imports with 636 companies, 19 firms more than the previous session, from 34 countries and regions to exhibit at around 1,000 booths. The number of firms from countries and regions along the Belt and Road makes up around 60 percent of the total participants at the import exhibition. China's foreign trade remained stable in the first nine months with improved trade structure. Foreign trade rose 9.9 percent year on year to 22.28 trillion yuan (about 3.2 trillion U.S. dollars) from January-September, according to the General Administration of Customs. Exports increased 6.5 percent during the period to 11.86 trillion yuan, while imports grew 14.1 percent to 10.42 trillion yuan, resulting in a trade surplus of 1.44 trillion yuan, which narrowed by 28.3 percent. More than 25,580 firms at home and abroad will attend the fair. Its first phase runs from Monday to Friday, featuring products such as electronics, home appliances and mechanical equipment. The second phase will run from Oct. 23 to Oct. 27, and the third phase will start on Oct. 31 and end on Nov. 4.